Over the past year I have been tossing around the idea of extending the electric range of my Cadillac ELR. I have wanted to build a large scale lithium battery system for some time and this seemed like a great way to learn about the technology. I had originally started with the idea of charging the ELR hybrid pack while driving. The plan was to use a 48V to 390V (96S) lithium battery charger. Accessing the high voltage bus in the car proved to be challenging and made this approach too difficult for my taste. 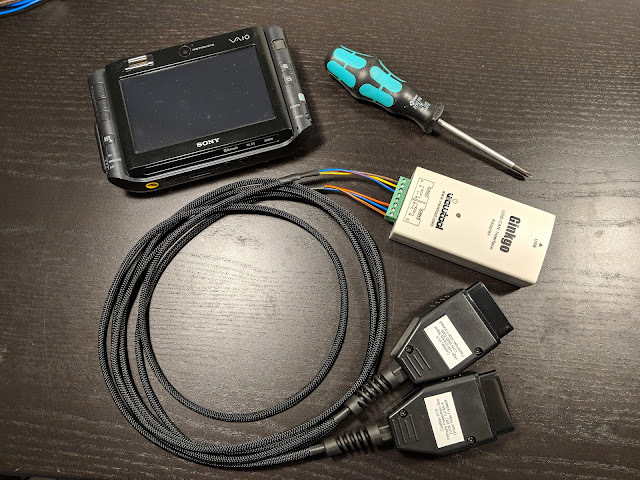 This made me decide build a portable L2 charger using a 240V inverter and an OpenEVSE instead. I used four battery modules from an old Enginer PHEV Conversion Kit, with a design capacity of more than 2kWh each. The total capacity is around 7kWh now as the cells are several years old and have seen some use. The results so far have been great with the system capable of charging the car to more than 60%. In addition to being a great portable car charger, this has proven to serve well in powerwall applications. I am able to shift on-peak loads to off-peak, thus saving money and reducing reliance on dirty sources of power. I used an Orion Jr. BMS to monitor the pack, perform cell balancing and monitor temperatures. The video above has a complete build log and you can find more details in the rest of this article. Those who know me well know that I have a passion for electric vehicles (EVs). I own a Tesla Model S, have driven it across the US and Canada twice, and am currently designing an electric bicycle with design cues taken from larger EVs and based on lessons learned from my electric skateboard project. I really can not scratch the itch to drive and learn more about EVs. 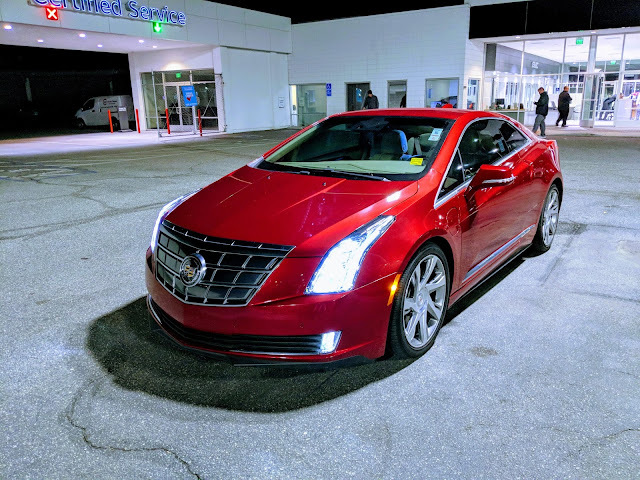 Last fall I purchased a Cadillac ELR to keep my Tesla company in the garage. I am a huge fan of this car for the striking good looks and the fact that it is a 2-door coupe. I had also never experienced a PHEV (Plug-In Hybrid Electric Vehicle) and really wanted to try out the GM Voltec platform. The prices of the Cadillac ELR are plummeting due to their relatively short-lived time on the market and the fact that they are a little unknown in the eyes of the average consumer. I did not buy this car with the intention of merely letting it sit in the garage though. One of the great features of the Tesla Model S is that it lets you "nerd out" with all kinds of stats about your trip. You get total energy consumption in kWh, efficiency in Wh/mile, range estimates based on change in elevation/speed and a whole lot more that makes driving a true delight. The Cadillac ELR (and Chevy Volt - they share the same powertrain and a similar UI) tend to shield you from these details. I wanted more and without having to do quick mental math based on the limited information available from the built-in infotainment system. 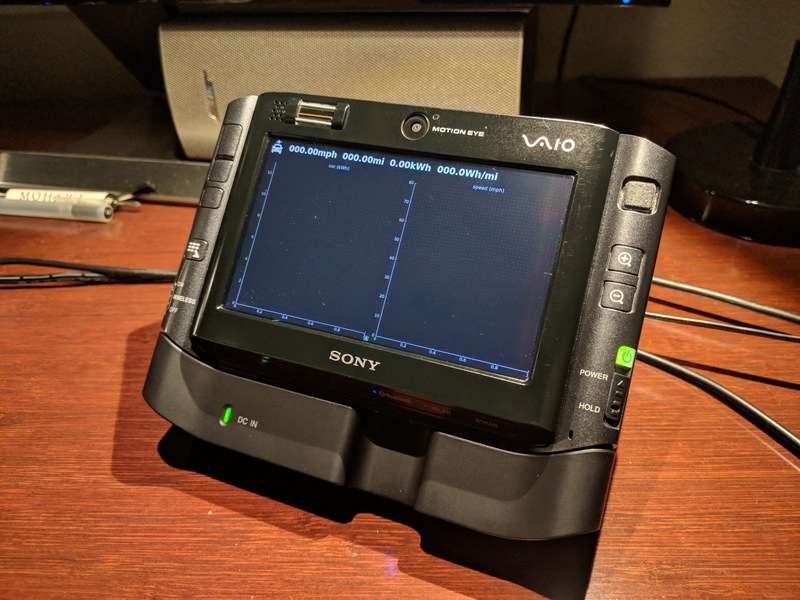 I spent about a week decoding traffic on the CAN bus of the ELR in an effort to find a few signals: speed, state of charge (SoC) in kWh, and odometer or a trip of some sort. Once I found these fields, I built a UI with PyQt to render statistics in real-time. I packaged it all up into a neatly organized cable and used a Sony Vaio UX to read data from the CAN buses and visualize it on a small display. Continue reading for more details.